Six members of the Association and the Executive Secretary (as non-voting ex-officio member). Makes a continuing study of the Constitution and Bylaws and recommends to the Executive Board desirable revisions to facilitate the proper functioning of the Association and its parts. Forwards proposed changes or revisions to the Constitution, Bylaws or Handbook to the First Vice-President for inclusion in the call to the conference. Presents proposed changes and revisions and other items to the membership for action if instructed by the Executive Board. Monitors the accuracy and availability of the SCLA Handbook in both print and electronic formats. 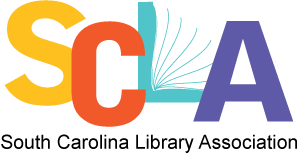 Approved changes to the SCLA Handbook will be incorporated into the published texts in a timely fashion.